If you need games’ APP, feel free to email us, leave us your private email, we will send you the files. Any question about the product, do not hesitate to inquiry us, or read the instruction. 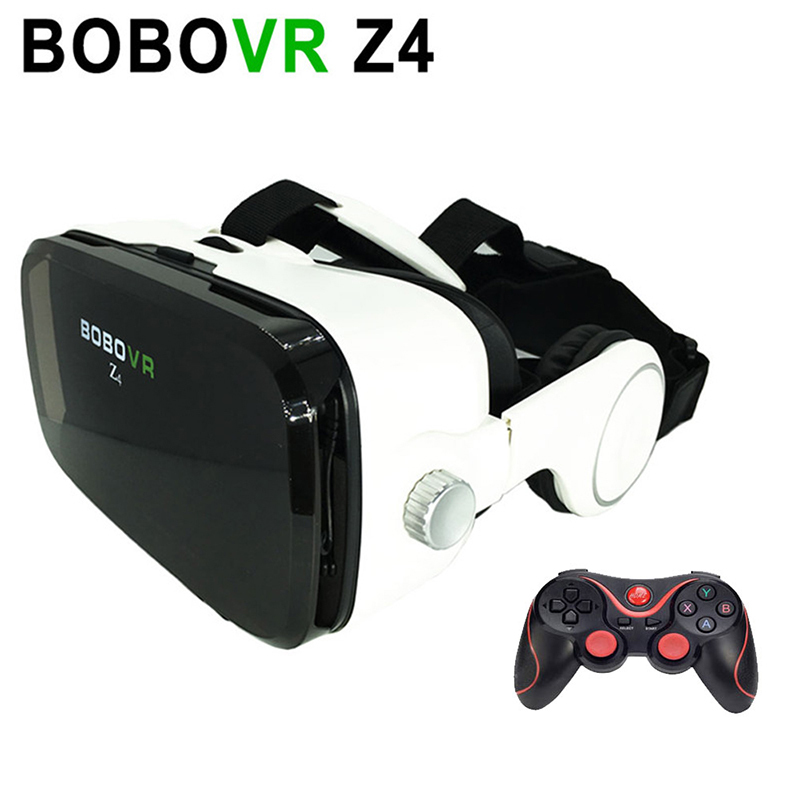 1*BOBOVR Z4 White VR Glasses + 1*Bluetooth Gamepad + 1*Manual(with battery) Note: (the order is without retail package) In order to give you 100% protection of your purchasing glasses and also save tons of shipping cost for useless heavy package, we will update the shipping your package with PVC Package like the photo.